Pelican Rolling Doors has a team of professional technicians who are highly qualified for garage door repair and installation in Miami Dade. Contact us! When your garage door won’t lift or run properly, the team at Pelican Rolling Doors provides fast and reliable solutions to fix these issues. We provide same-day service and take a look at your garage door to deduce if it needs repair or a complete overhaul. We deliver your new garage door if need be and our team can install it using all new hardware. We’re on 24/7 call and our trained technicians will have your garage door running properly in no time. Looking for garage door experts? 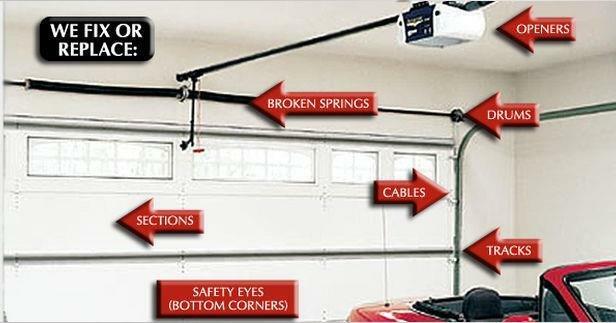 We are highly knowledgeable about the ins-and-outs of garage doors and strive to deliver reliable and quick repairs. 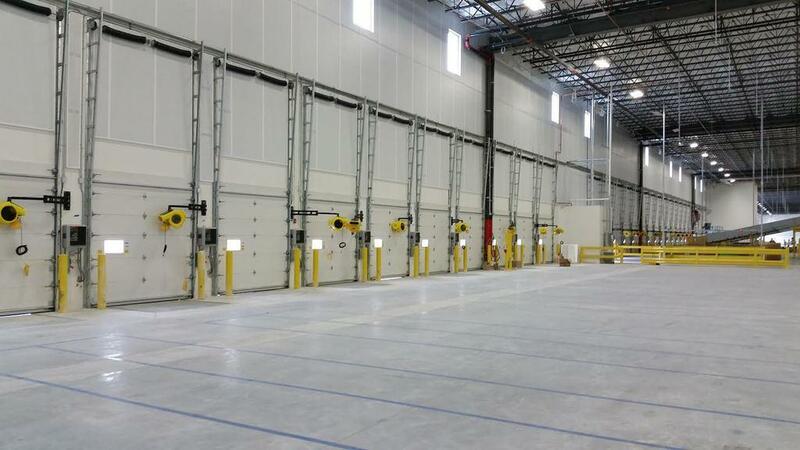 We ensure you have a good-working garage door that is reliable, strong, and long-lasting.